We have provided extensive legal services on three major college mergers in six months. 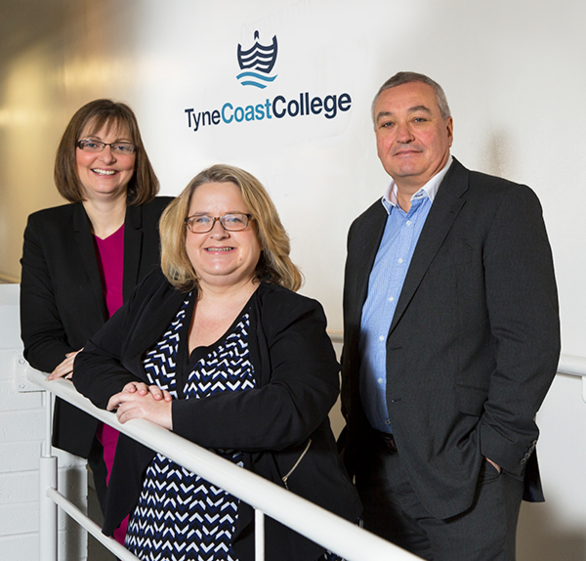 Tyne Coast College is now established following the successful merger of South Tyneside and TyneMet colleges. Building on our reputation as the region’s education legal experts, we provided all aspects of legal advice on the latest college merger, having previously advised on two mergers for NCG earlier this year. Our partner, Joanne Davison, led a broad team of legal experts to advise South Tyneside and TyneMet College throughout the lengthy merger process, overseen by partner Tony McPhillips, head of our education team. We were initially instructed in late 2016 to help the colleges perform joint due diligence and make preparations for the merger. Since January 2017, lawyers across several of our specialist departments have been working with the college executive teams on a range of commercial, governance, property, banking and employment issues. South Tyneside College and TyneMet College voluntarily decided to merge to strengthen their position in the further education sector and enhance the learning experience for students. By combining resources and expertise, the new college will mean better facilities and a broader range of courses on offer. Under its news name, Tyne Coast College will deliver educational and training opportunities across all existing campuses on both sides of the river and cater for around 20,000 full and part-time students. South Tyneside College was named Further Education College of the Year and Overall Further Education Provider of the Year at the prestigious TES Awards in May 2017. With a strong track record in providing rich learning experiences for thousands of UK and overseas students every year, the new merged college will offer a broader range of apprenticeship and training solutions and position itself at the forefront of North East education. Helen Beaton, Deputy Chief Executive of Tyne Coast College, said: “This merger will bring benefits to thousands of students across the North East for many years to come. “It was a process we recognised as being of importance to educational opportunity in this region, and was something we voluntarily entered into. We are pleased that Tyne Coast College is now a legal entity. Joanne Davison said: “This latest merger demonstrates both the expertise and experience that we have at Muckle LLP, and also cements and builds on our credentials in the further education and wider education sector. For more information on how we can help your business, contact Joanne Davison, or call 0191 211 7958.